Hawthorne at the Parkway apartments – Cary, North Carolina | HighHoos, LLC. Hawthorne at the Parkway provides a quiet atmosphere in a beautifully landscaped community, while providing the convenience of being close to everything Cary, NC has to offer. Enjoy easy access to both US-1 , I40 and Cary Parkway. Take a walk to Trader Joes or enjoy a day shopping at Cary Crossroads. Our convenient location allows you to walk to shopping, dining and entertainment. While offering a relaxed lifestyle you will enjoy calling Hawthorne at the Parkway home. We are currently undergoing some major renovations. 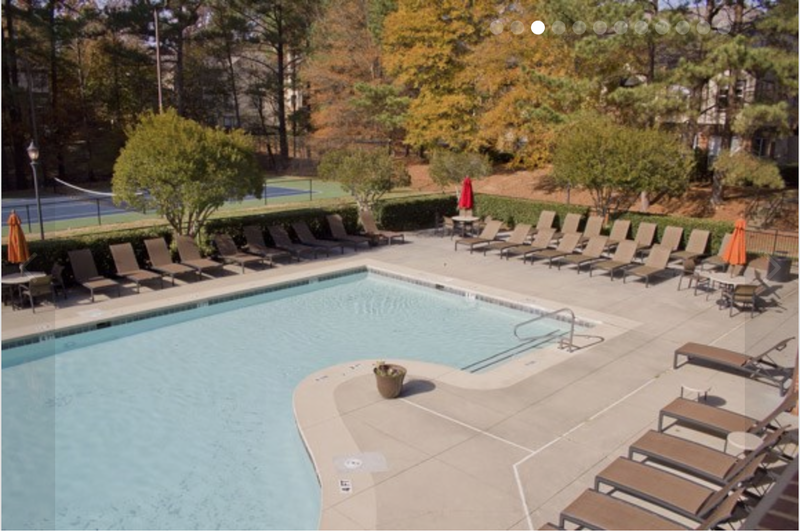 With amenities like our state-of-the-art and hugely expanded fitness center, all natural salt water swimming pool, Outdoor kitchen and poolside dining, outdoor fireplace, tennis court, 24 hour cyber café and lounge, pet park with agility equipment, picnic/barbecue area, just to name a few. Ask about our custom home packages available with new modern black appliances, upgraded cabinetry, custom two tone paint, and brushed nickel accents. You will definitely want to call Hawthorne at the Parkway home!